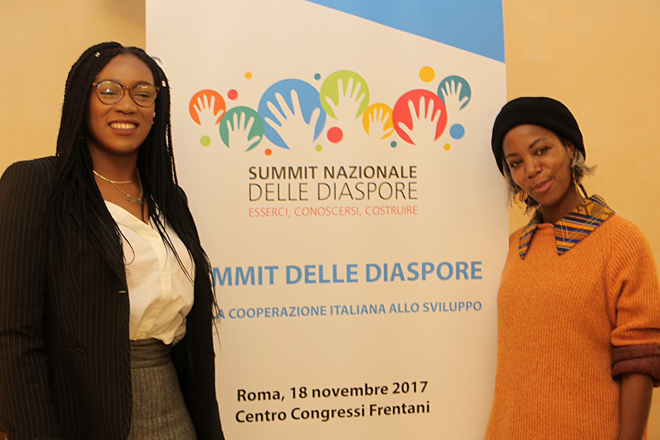 Rome - The first Diaspora Summit, organized by Working Group 4 “Migration and Development” of the National Council for Development Cooperation, was held on 18 November. 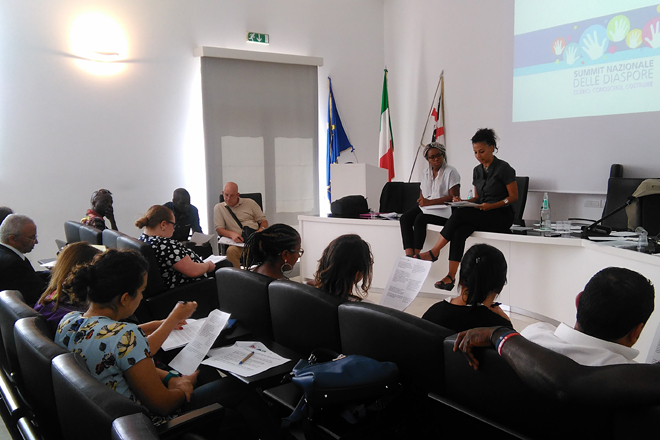 The initiative is funded by the Italian Agency for Development Cooperation, with the contribution of Foundations for Africa Burkina Faso and Fondazione Charlemagne, and with the support of local authorities and civil society organisations. 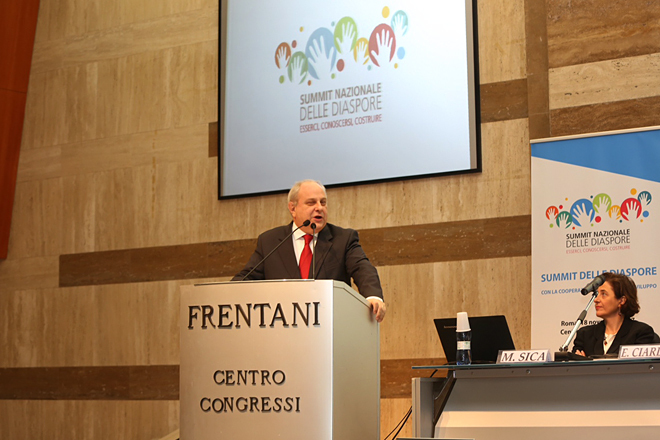 The meeting, held in the Frentani conference centre and live streamed on the Agency's website, provided an opportunity to hold a fruitful dialogue between migrant associations, institutions and civil society organizations, and was an ideal forum for exchanging information and sharing goals with Italian Cooperation. 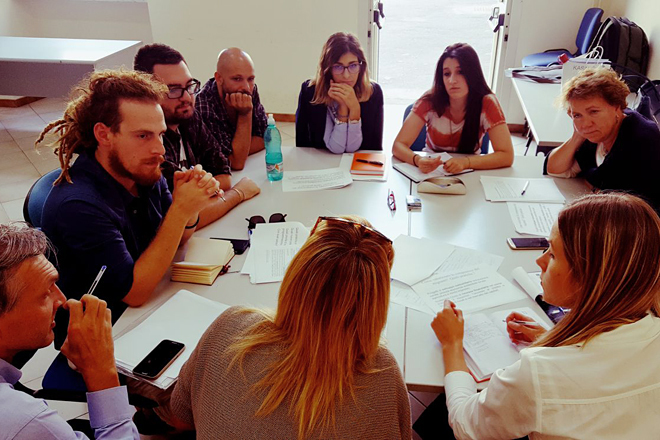 The morning sessions included the presentation of a document developed from the contents that emerged from the local meetings with diaspora communities held in several Italian cities, and from the ongoing discussions with the associations taking place therein. 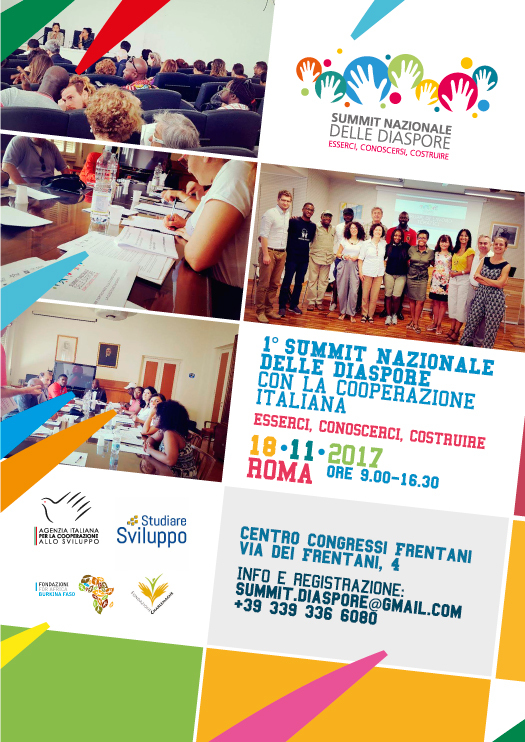 This unique document aims to illustrate the direction and critical areas of the dialogue between diasporas and Italian Cooperation as well as the opportunities it offers. The role of diasporas is a priority area for the Agency as it seeks to empower migrant associations, which perform a crucial function in representing migrants vis-à-vis the institutions as well in mediating with the host community. The political goals of the initiative are based on the idea that diasporas are strategic resources with the potential to build bridges between communities and play a key role in the exchange of economic and cultural resources and social skills. Many of these associations also engage in international solidarity and development cooperation activities, promoting relations between Italy and the migrants' countries of origin. The Summit participants were the Deputy Minister of Foreign Affairs and International Cooperation Mario Giro, the Deputy Director General for Development Cooperation of MAECI Luca Maestripieri, the Head of the Institutional Relations and Communication office of AICS Emilio Ciarlo, the Coordinator of the working group on “Migration and Development” Cleophas Adrien Dioma, as well as representatives of the Italian Ministry of the Interior and Ministry of Labour. 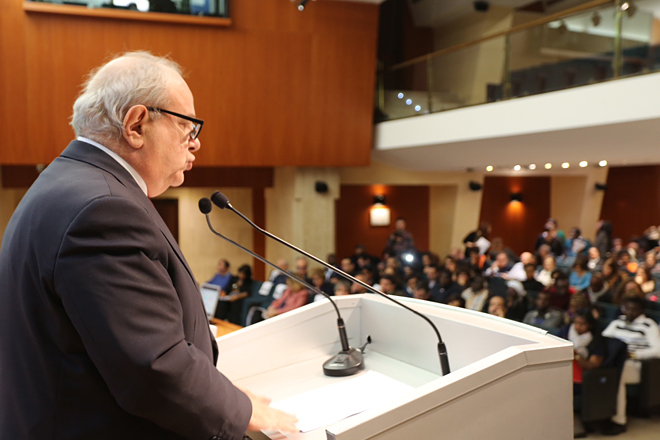 "We have built a path based on a key word: trust.” With these words, the Deputy Minister expressed the hope that diasporas “are recognized as stakeholders with whom to engage in a dialogue at all levels, with the goal of creating a circular migration process consisting of a mutually beneficial exchange”. 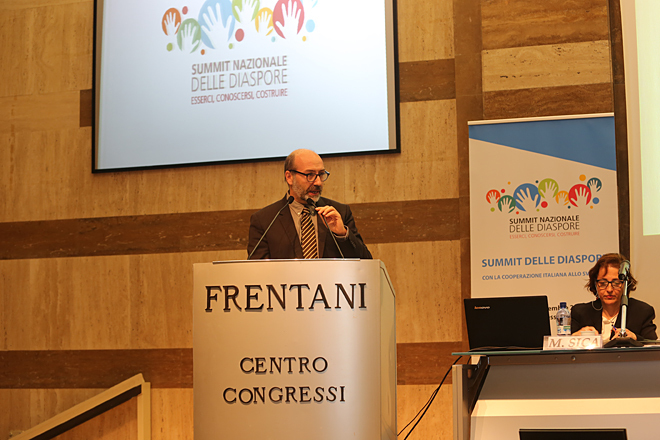 Emilio Ciarlo spoke next, highlighting the dual goal of the Summit: “on the one hand, to foster coexistence and opportunities in Italy, and, on the other, to promote development at the international level”.